Published on June 2, 2010 in Complaints, General T&T, Law, Politics, Religion and UDeCOTT. 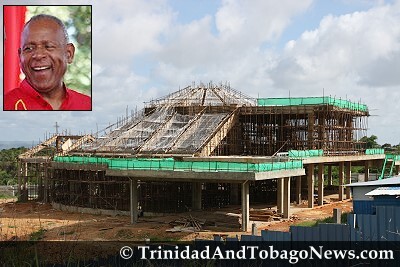 1 Comment Tags: Guanapo church, Nalinee Seelal, Patrick Manning, Politics, T&T Govt, UDeCOTT. 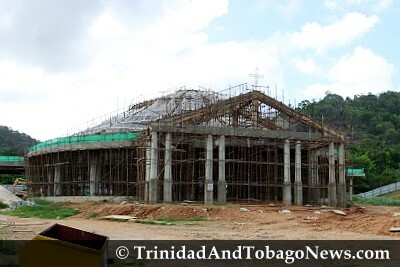 Since May 23 — the day before the May 24 General Election — work has stopped on the controversial Lighthouse of Our Lord Jesus Christ Church in the heights of Guanapo. Chinese workmen hired by Shanghai Construction group to build the church packed their belongings and left the job site. Published on May 30, 2010 in Complaints, COP, corruption, Elections, General T&T, Media, People's Partnership, PNM, Politics, UDeCOTT and UNC. 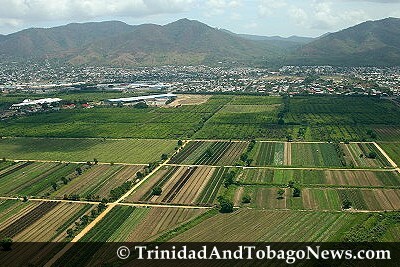 8 Comments Tags: Abuse, Kamla Persad-Bissessar, Patrick Manning, Politics, T&T Govt, UDeCOTT. 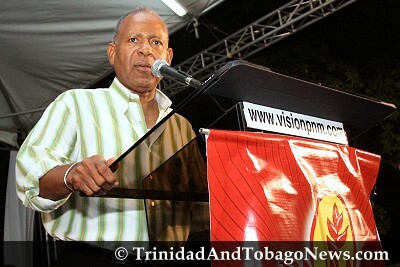 I don’t know of anyone, from political analysts to columnists like myself, who accurately read the swing that saw the People’s Partnership barrel its way through PNM strongholds to win a resounding victory in last Monday’s general elections. True, new Prime Minister Kamla Persad-Bissessar and the COP’s Winston Dookeran were trumpeting from their platforms: there will be no safe seats for the PNM. But that call to arms was prompted more by expectations than predictions. Published on May 27, 2010 in corruption, Elections, General T&T, PNM, Politics, UDeCOTT and UNC. 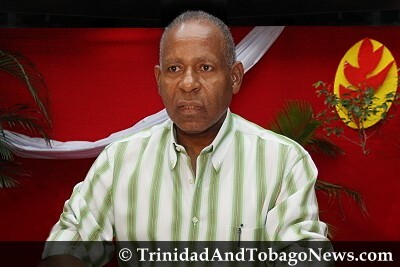 5 Comments Tags: Patrick Manning, Politics, T&T Govt, UDeCOTT. The peaceful and civilized conduct and determination of the 2010 elections without incidents in which there was so much at stake for the incumbent regime makes me feel proud to be trini. The tenour of this election signals that T&T has achieved a note-worthy and qualitative leap in several aspects in the evolution of our political culture. This is the people’s achievement acting collectively to get the politics and its operating environment right.